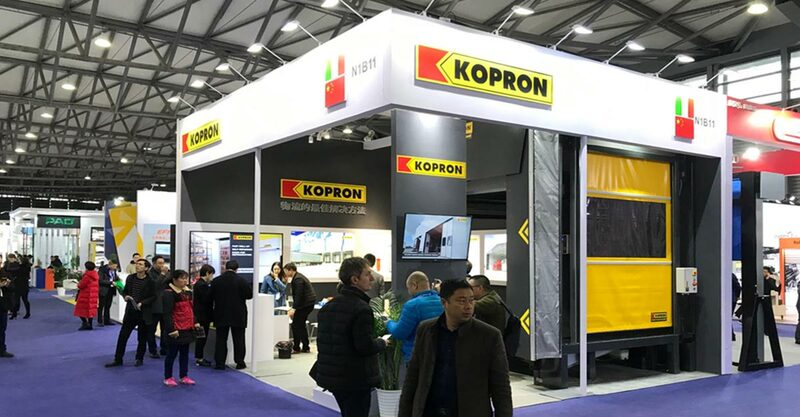 Kopron big size hangar doors fully meet Customer’s expectations. 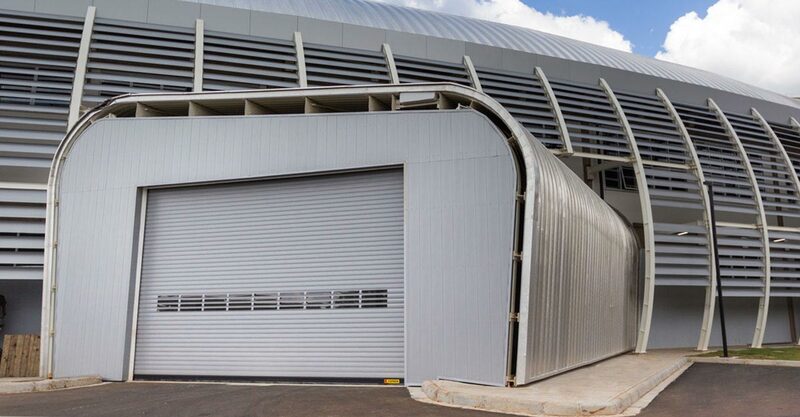 They are able to shut hangars that contain from a narrow-body aircraft up to an Airbus A380. 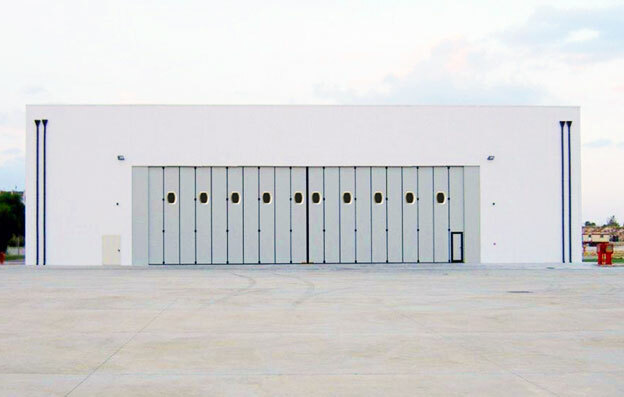 Folding hangar doors are specially designed to reach this goal and going more into detail to meet the harshest of industrial applications, while maintaining strong architectural appeal. 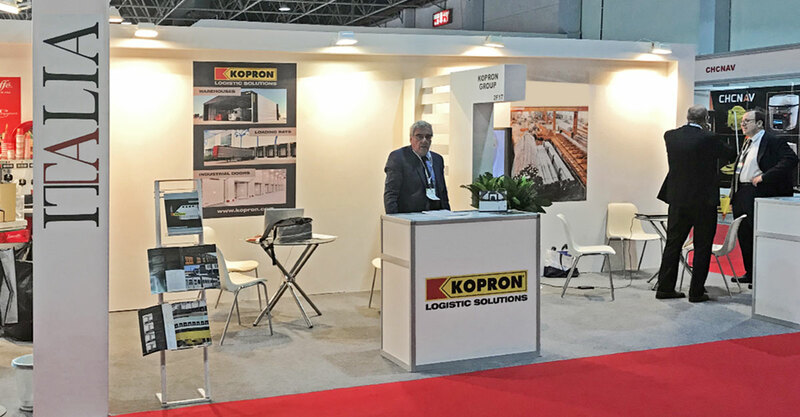 Kopron has always been able to create made-to-measure productions. In this case, it is able to design special folding hangar doors of any size. Unlimited width and height –there is no size limitation. Tailored sizes and turnkey technical solutions. A personalized colour chart, which can be combined in the same door. 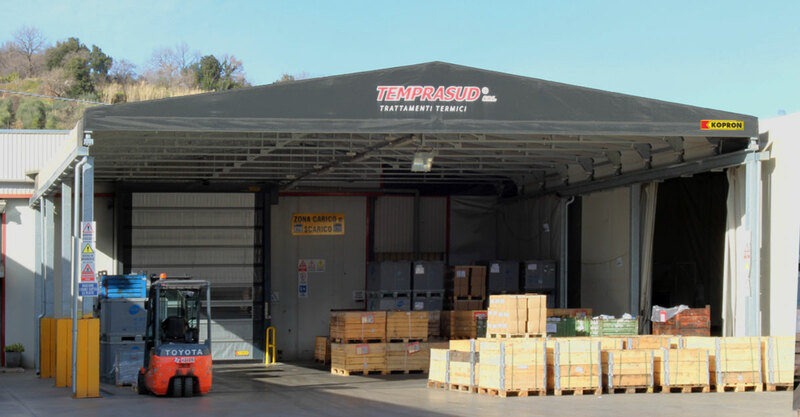 Big size folding doors are reliable choice from extremely cold artic areas to scorching hot climate. Between one panel and the other there are special anti-crush gaskets, which cover a width of 50mm according to regulations in force. In addiction to these basic features, they guarantee the best acoustic insulation and a perfect seal, thanks to special EPDM gaskets and nylon brushes on the closing profile. New window, almost aeronautical, Kopron exclusive patent. Maximum personalisation of the dimensions and finishes, assuring constant heat and acoustic insulation. For opening and closing operations. 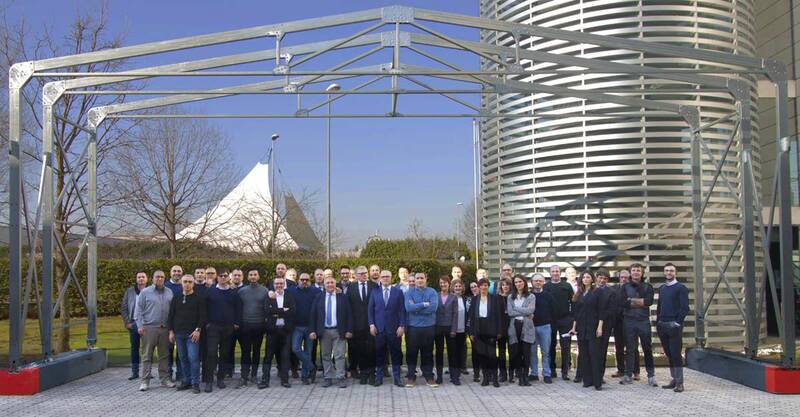 The sturdy construction, the simple operation and the use of prestigious materials, guarantee an extended use in time without any maintenance. Several configurations, accessories and personalisations. A wide range of colours and finishes are available in a RAL colour so that the door can be adapted to any architectural context. 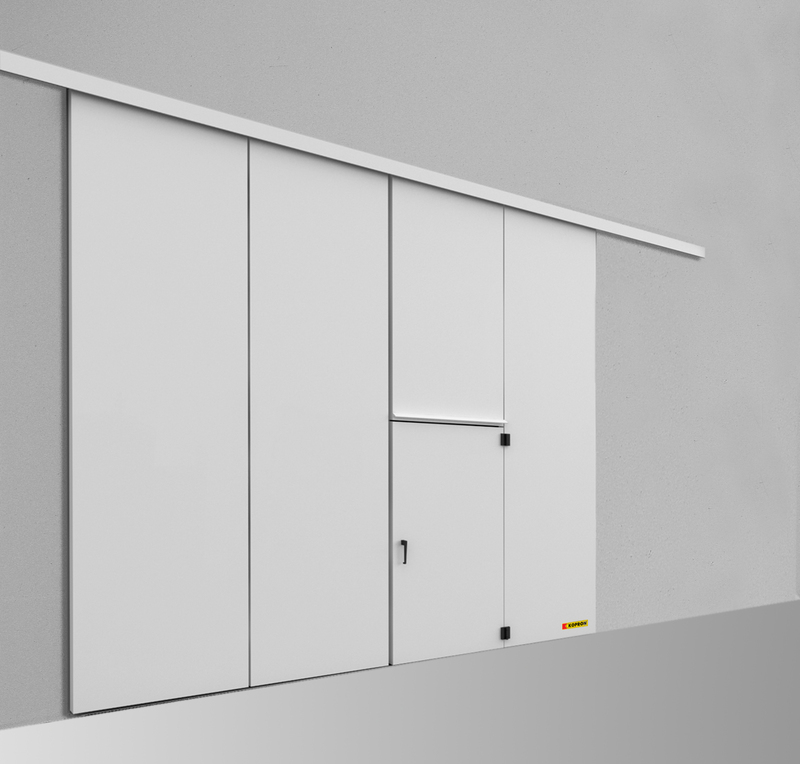 The door can be fitted with automatisms of fast closing doors in order to automate opening and closing mechanisms.